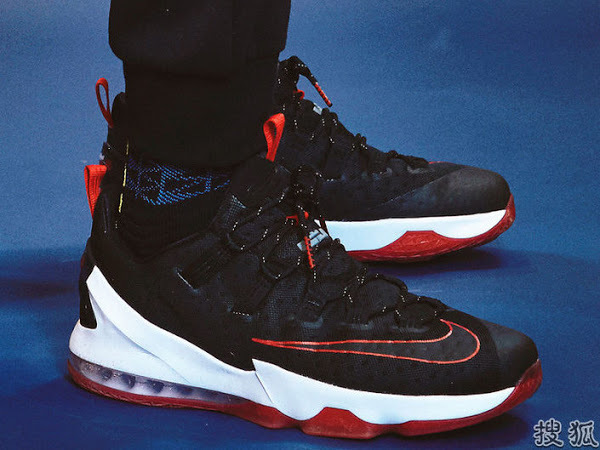 Normally we would expect the Nike LeBron 14 to appear in the low-top form come summertime. However, with the way things are Nike is still playing catch up with the 14’s. 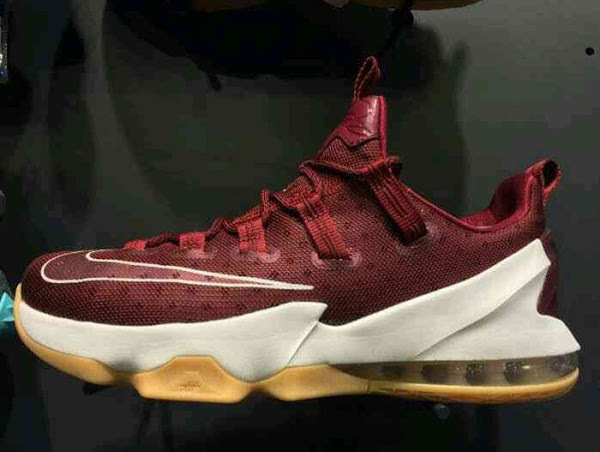 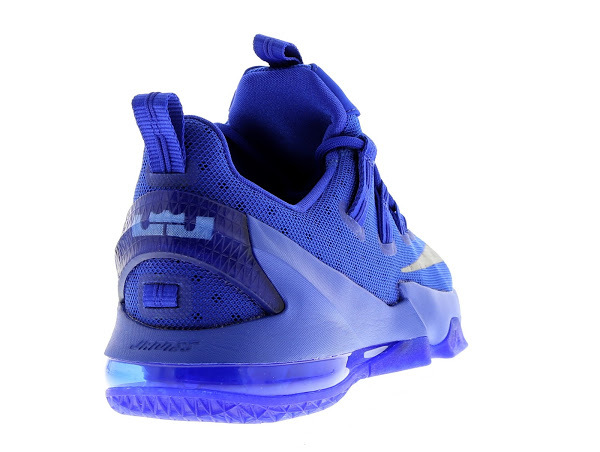 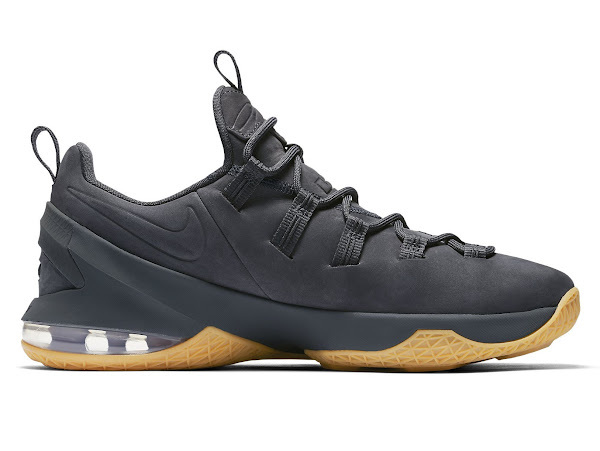 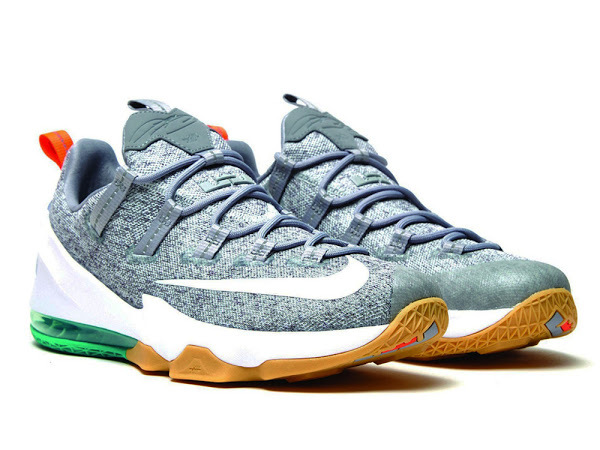 For this season instead of the low-top 14’s we’re getting new colorways of the Nike LeBron 13 Low. 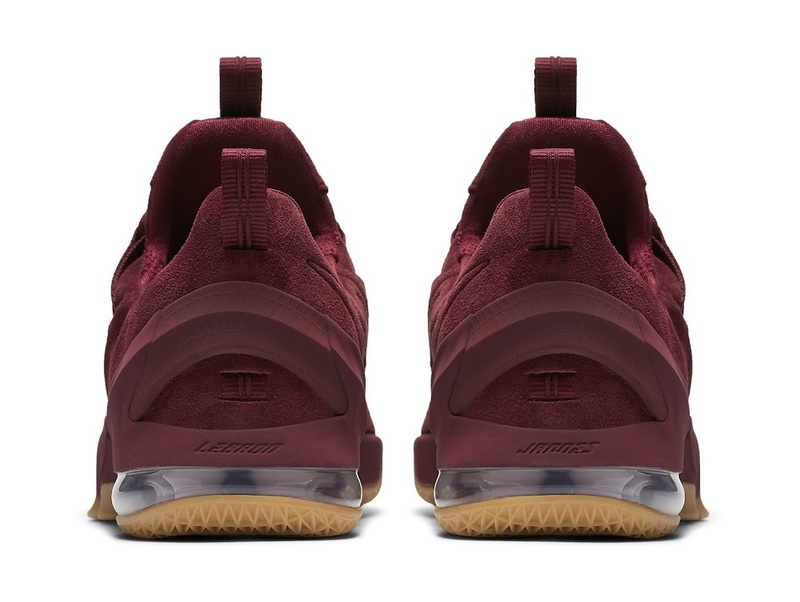 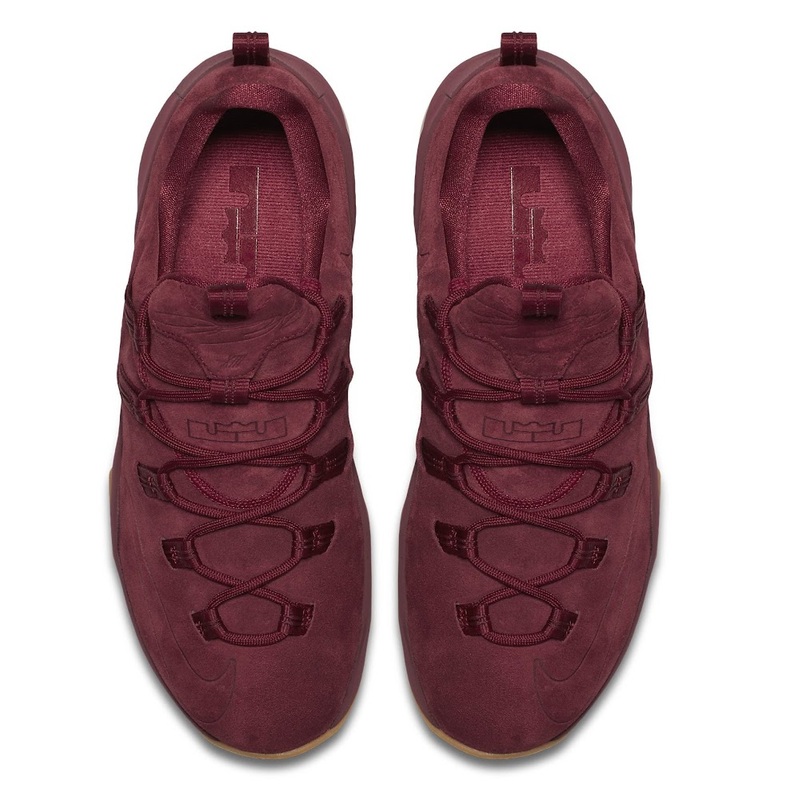 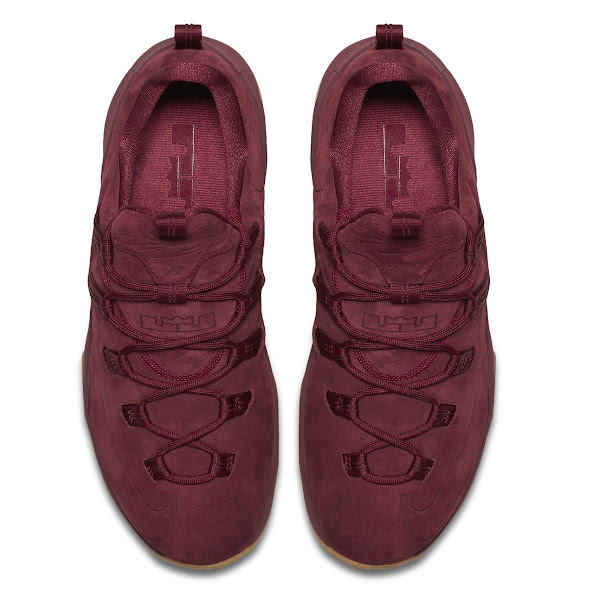 Nike added new premium touches to the silhouette by using one color suede uppers and debossed branding. 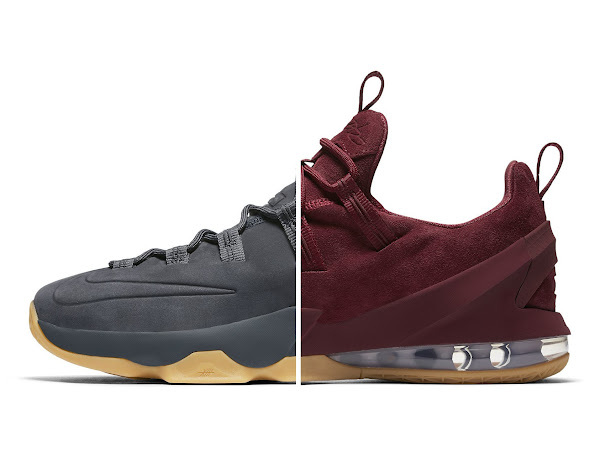 As of now two new colorways are scheduled to be released… Team Red and Anthracite. 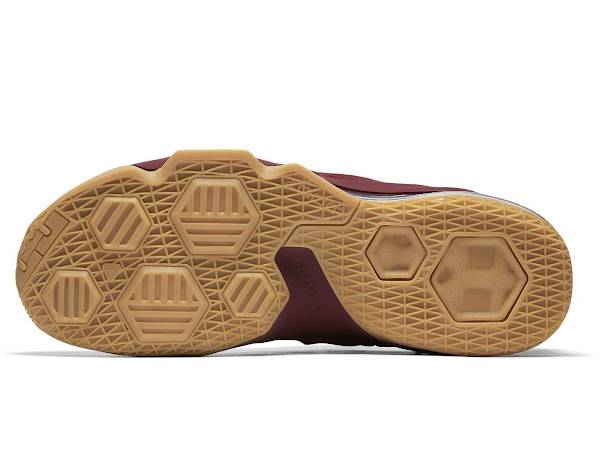 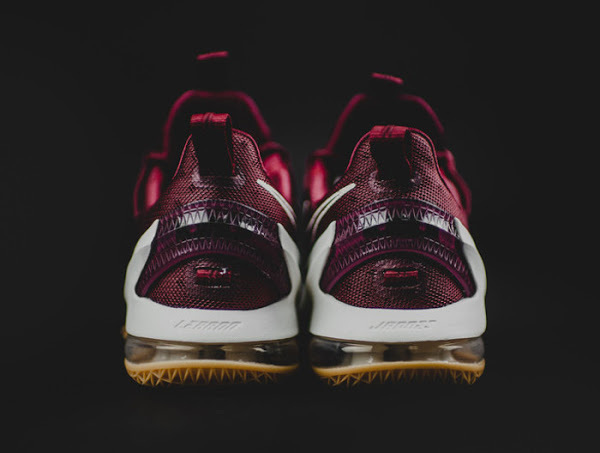 Both feature Gum outsoles. 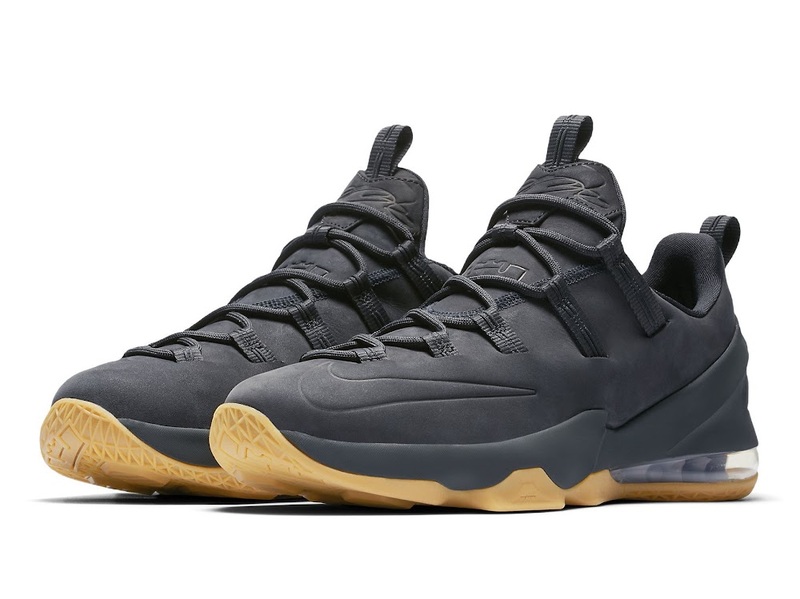 The Nike LeBron 13 Low Premium will launch on Thursday, June 1st just in time for the 2017 NBA Finals.